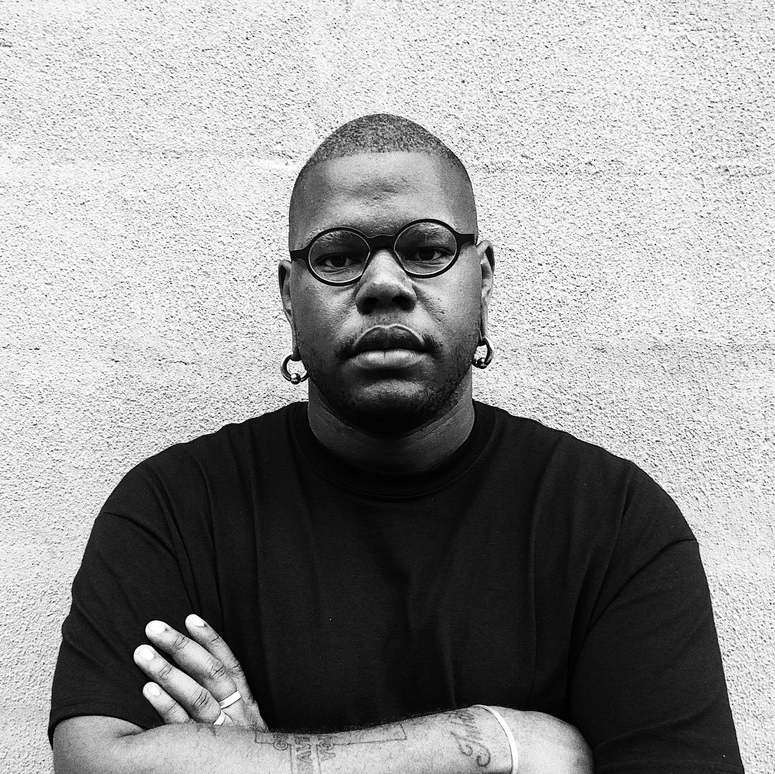 Daveion Thompson is a Brooklyn based multidisciplinary artist working in a commercial space. He uses, direction, art direction, and design as tools to help create compelling works. In his practice he bridges fine arts sensibilities with commercial practices–resulting in projects that are unique and conceptually sound. Daveion’s diverse background allows him to create work that is authentic, genuine and original.